Beginners to advanced. Children and adults. Free parking. 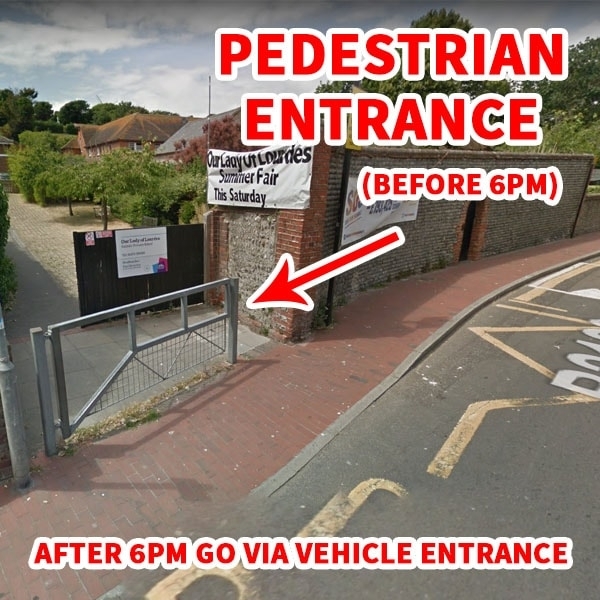 Pedestrians: Before 6pm – via front gate. After 6pm – via Old Place Mews. 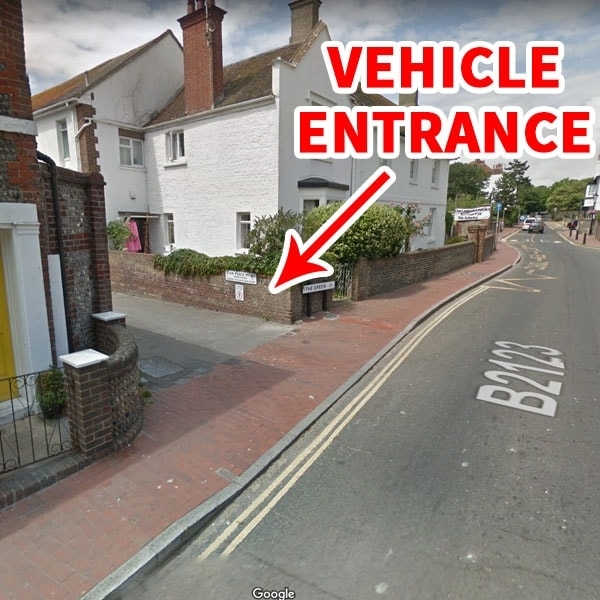 Vehicles: May enter via Olde Place Mews at any time. Turn right at the end of Olde Place Mews into the school car park. Free parking during DAN TKD hours. Building Entrance: We are in the blue door to the far right in the front of the building (not the main double doors, just keep walking past them towards the end of the building). Press the doorbell closest to the door and one of the instructors will come and open it for you. For general queries or enquiries about DAN Taekwondo School. Would you like two free classes to try Taekwondo out? Click the link above for your free x2 class pass! Check your spam/junk in your email for any replies that we send. We usually reply within 24hrs (not including weekends or holidays).